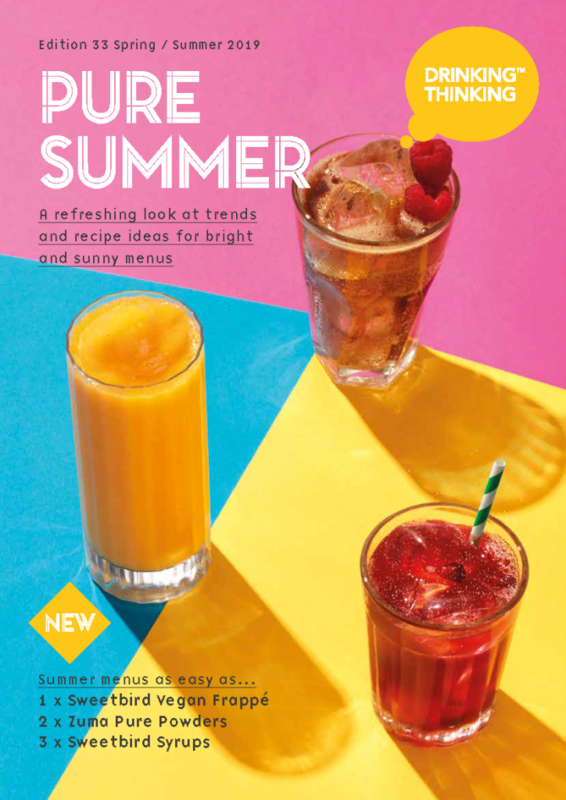 Have a browse of our new Spring/Summer 2019 brochure here. 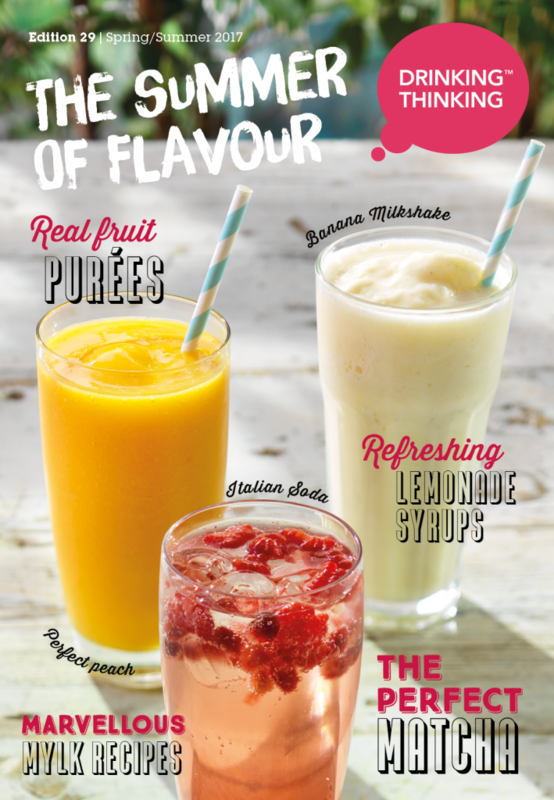 For our latest products and recipe ideas take a peek at our lovely brochure. Expand your menu and stay on trend with our 2018 Recipe Guide.